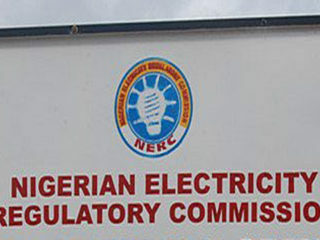 The Aluminium Smelting Company of Nigeria (ALSCON), Ikot Ibasi, Akwa Ibom State, is set to recommence operations as the Bureau of Public Enterprises (BPE), and other critical stakeholders of the company are reaching a resolution on the major teething problem of gas confronting the Company. 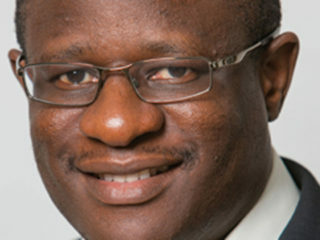 As a first step, the Bureau has requested the Federal Government to consider and approve the categorisation of ALSCON under a strategic industry to enable it to buy gas at a concessionary price as opposed to the commercial price to enable the core investor in the company- DHL/RUSAL recommence production and operate profitably. 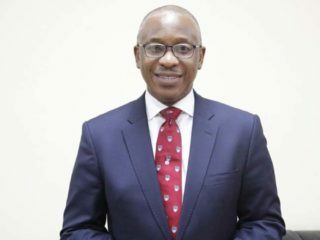 The Director-General of the Bureau of Public Enterprises (BPE), Alex A. Okoh, who disclosed these in a statement in Abuja, recently, recalled that following the signing of Addendum No.2 to the Share Purchase Agreement (SPA) on 17th January, 2018, at the Ministry of Mines & Steel Development (MMSD), DHL/RUSAL submitted a road map detailing issues that required urgent resolution prior to the commencement of operations, which include but not limited to the issue of gas price and supply. “Upon the resolution of the gas price and supply issues, a new agreement will be signed in line with current realities. 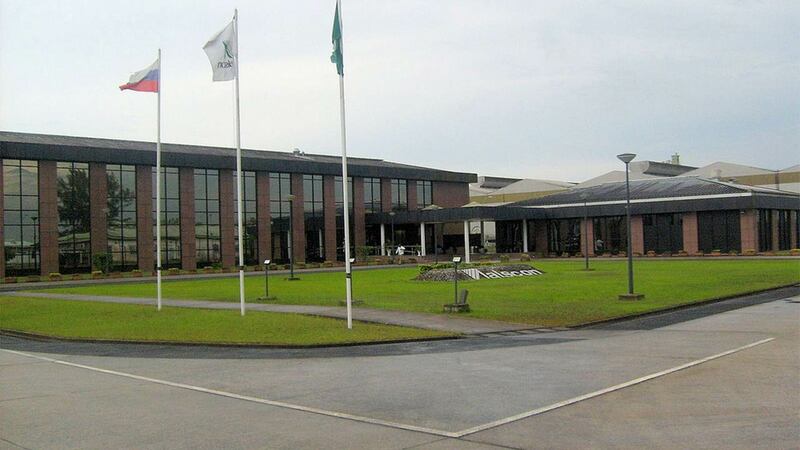 It will also take into consideration the trend internationally to allow ALSCON remain competitive in the global aluminium products market”, he stated.He assured that once the gas issue is fully resolved and the agreement signed, President Muhammad Buhari would in the next few weeks inaugurate plant to signal the recommencement of operations by ALSCON.